The default player in Emby Theater Desktop is mpv. It is a self-contained player that has been incorporated into the Theater app. The Theater app logs don't contain information directly from mpv. MPV can generate it's own logs. 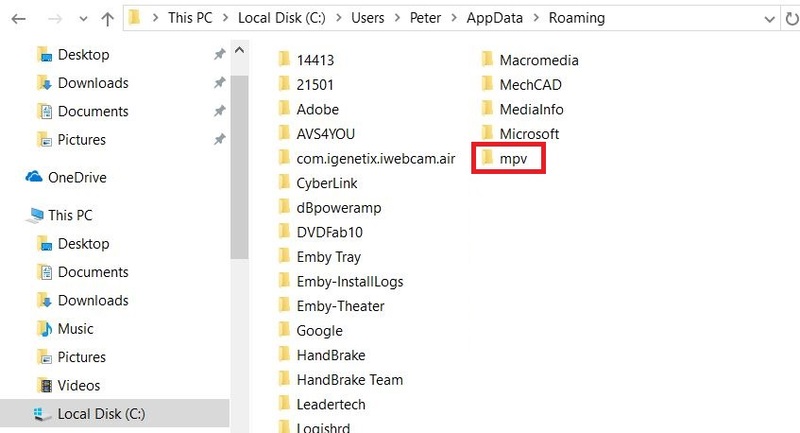 If you use Emby Theater Desktop and are experiencing some playback issues, you may want to enable mpv logging. To do this, you need to make an mpv.conf file and add the correct command. It will look something like this: log-file="D:\mpv logs\Theater mpv log.txt"
Each time you play something, this log will be written over. It will not generate new logs. Edited by Doofus, 02 February 2018 - 05:34 PM. Also you need to manually create the directory where the log files will be stored if it doesn't already exist.